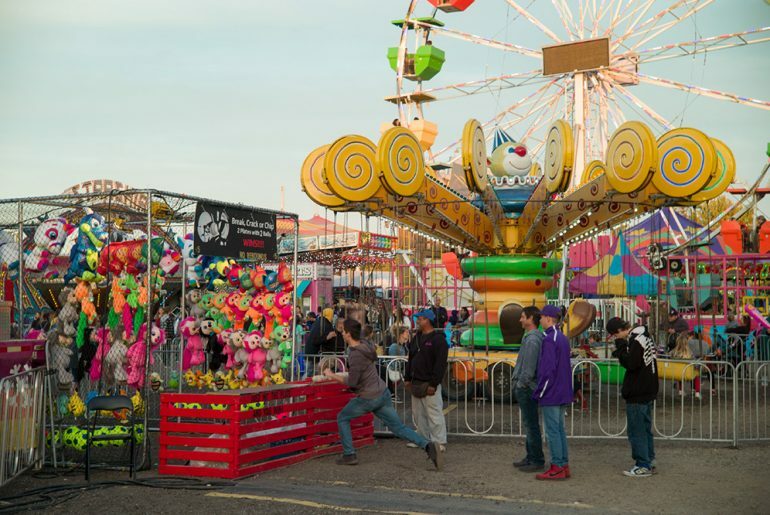 Milton Fall Fair has been marking the passage of seasons for the last 165 years. This year’s edition was held September 21-23 2018. It included all fair favourites; a smash-up derby, petty zoo, midway, and displays, and competitions under the grandstand.